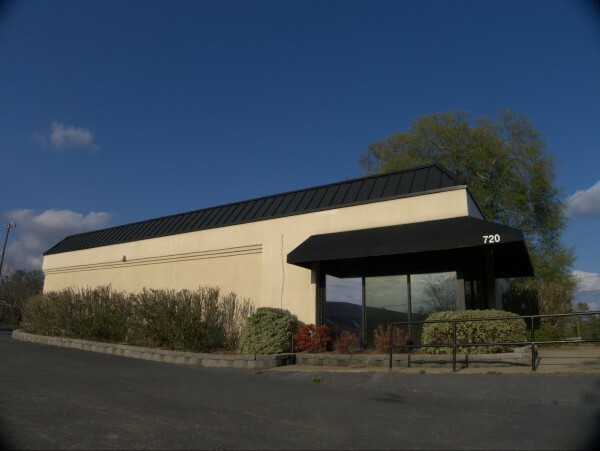 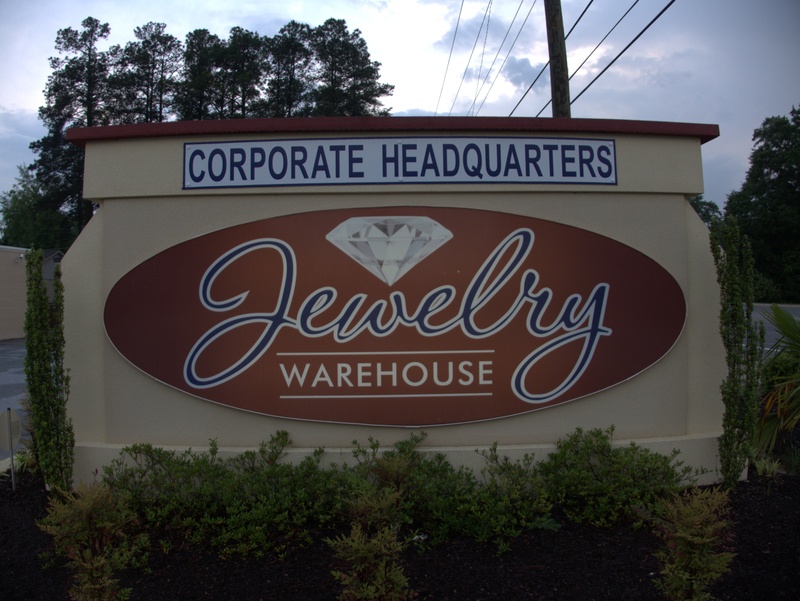 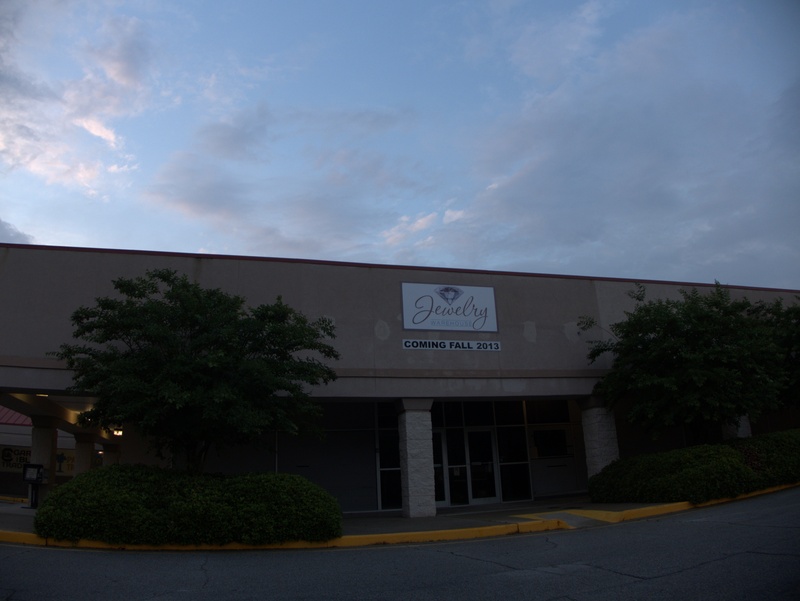 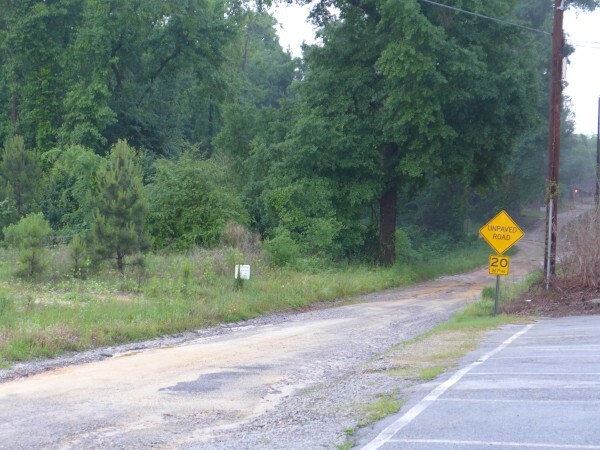 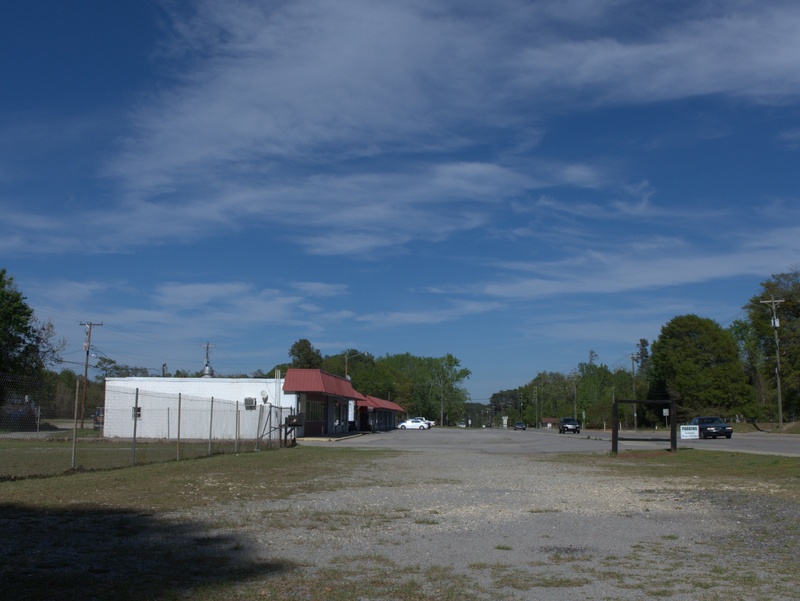 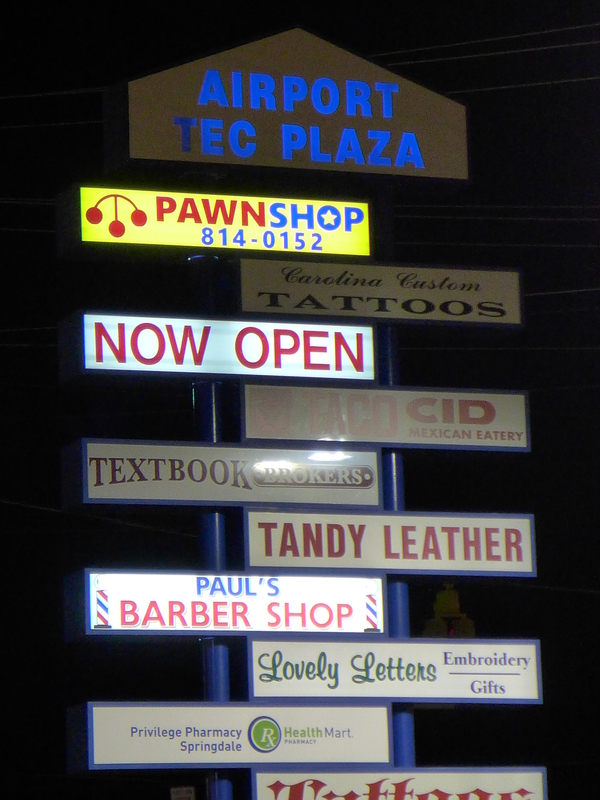 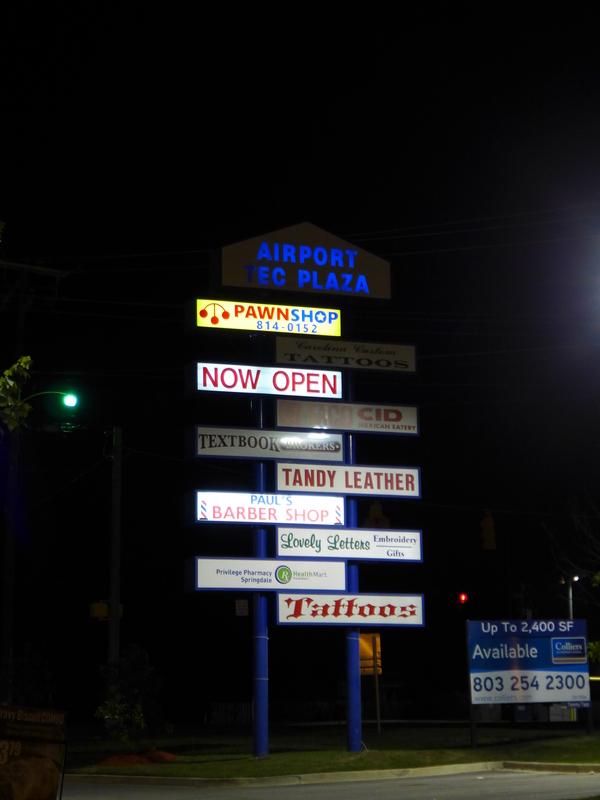 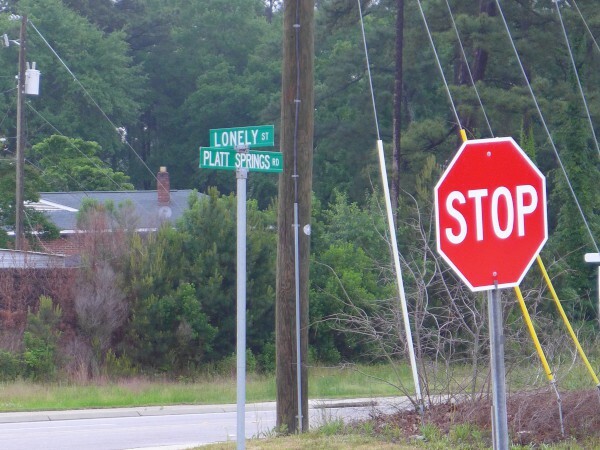 Platt Springs road has an improbable number of jewelry stores, but now there is one less, and Lonely Street is in fact a bit more lonely.. 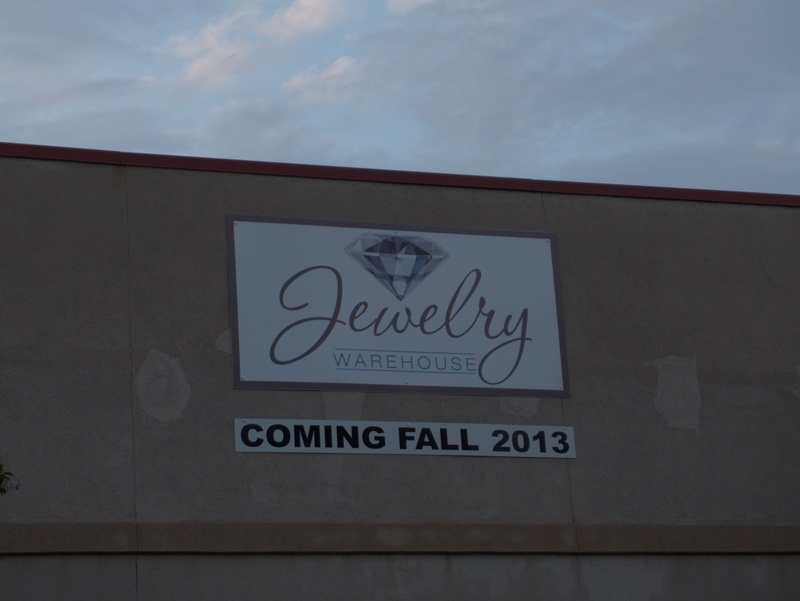 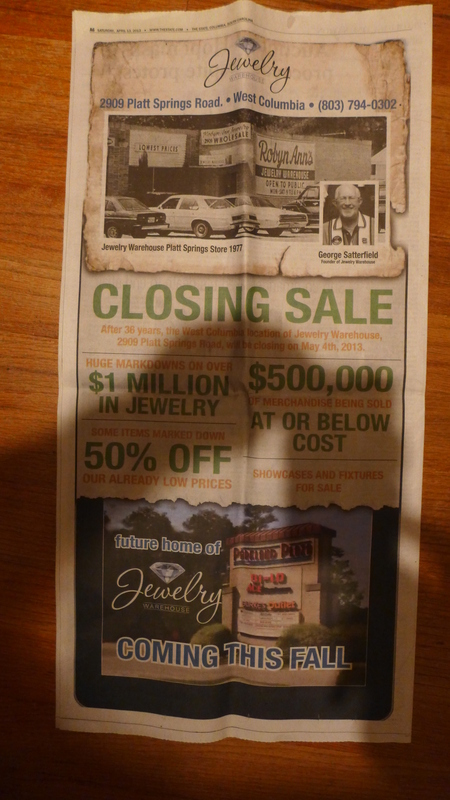 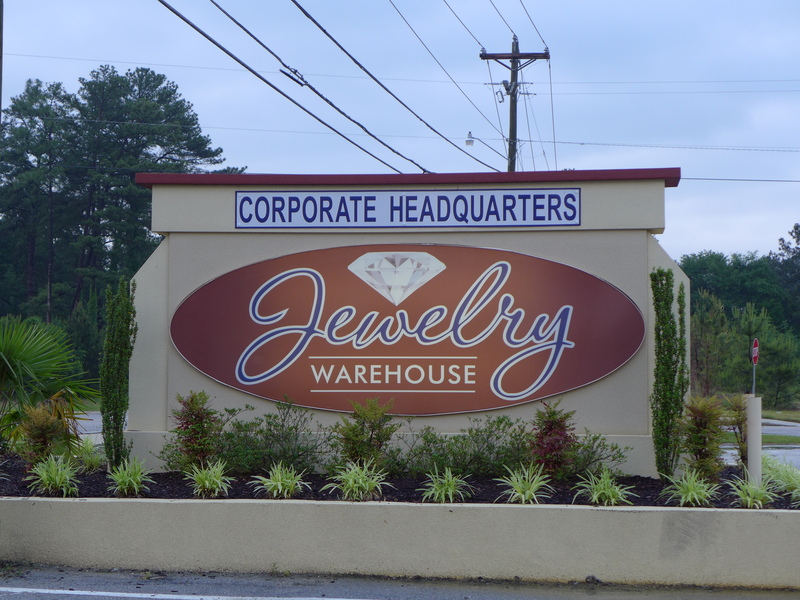 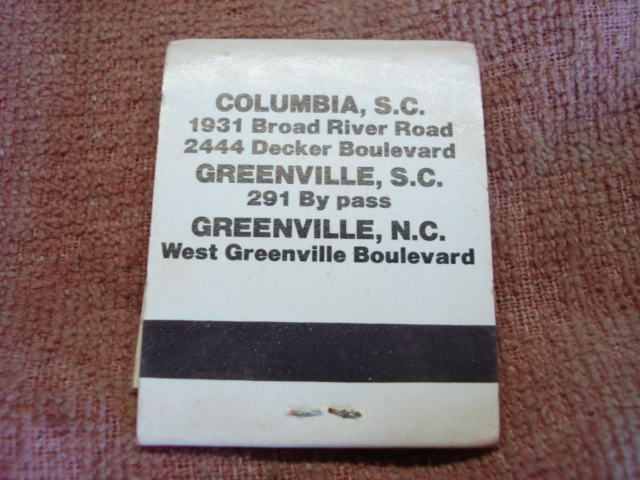 According to their ad, Jewelry Warehouse had been there since 1977. 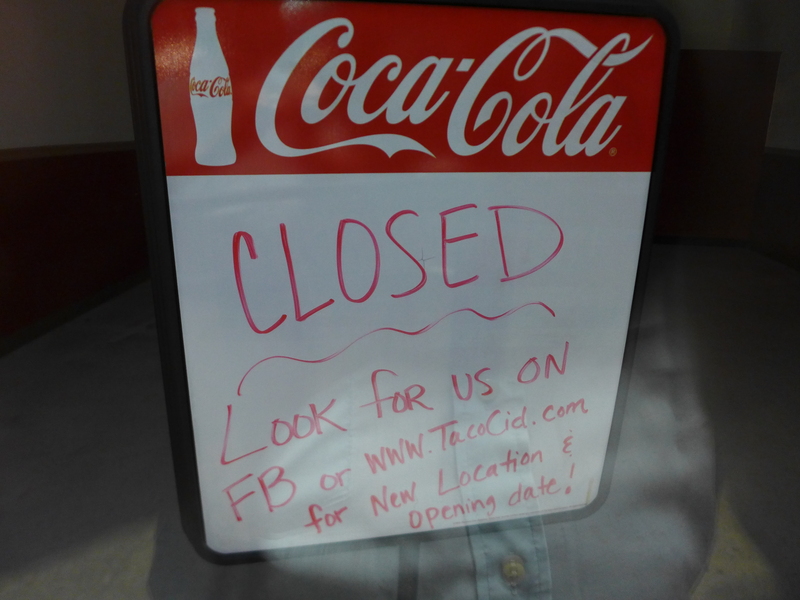 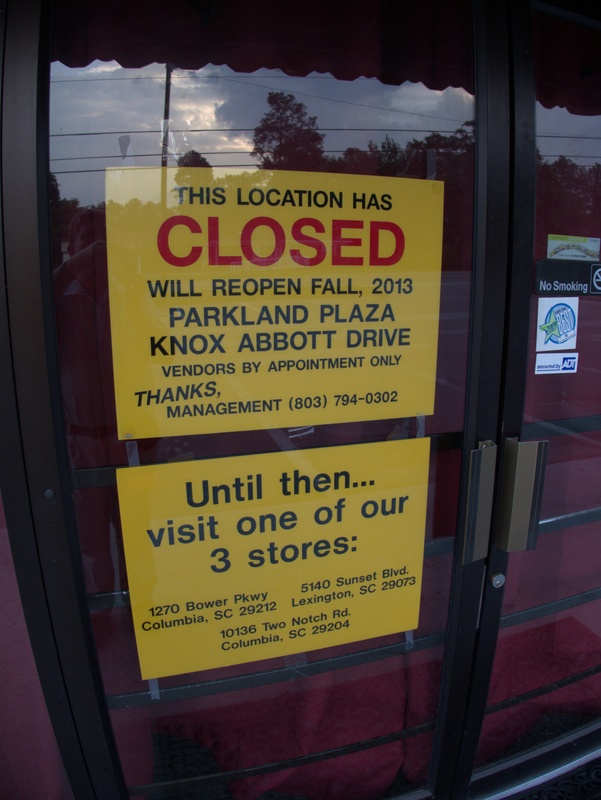 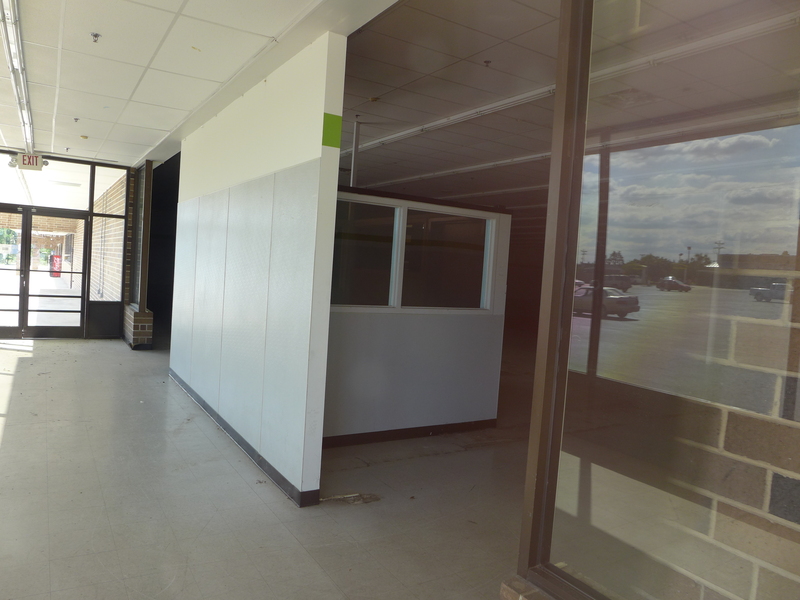 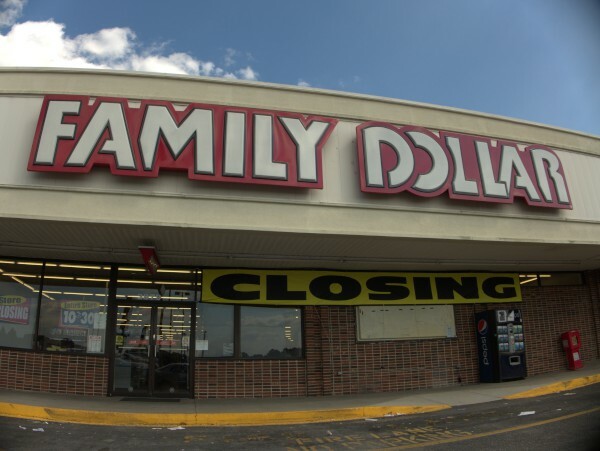 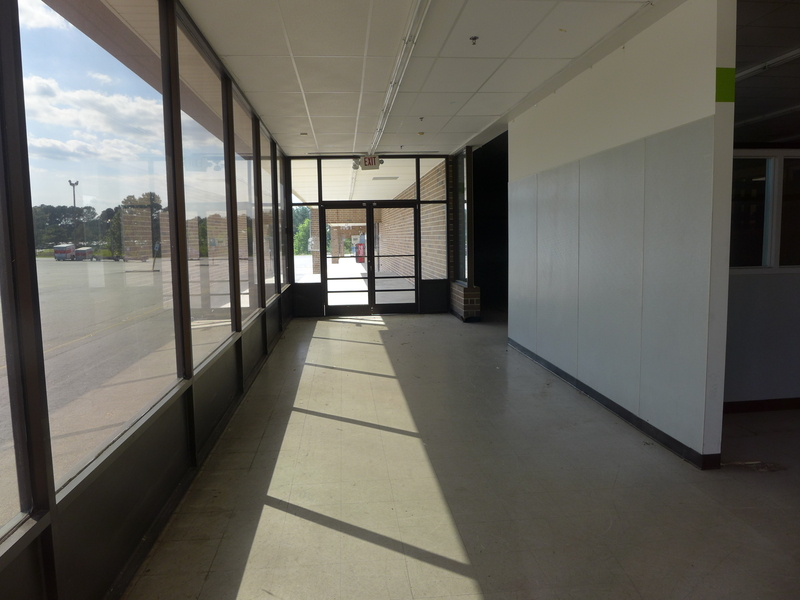 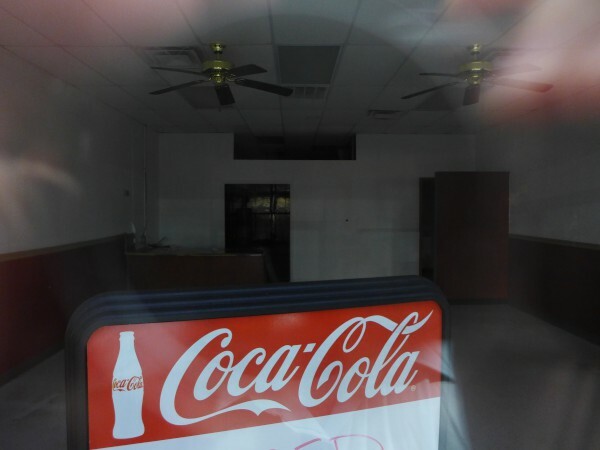 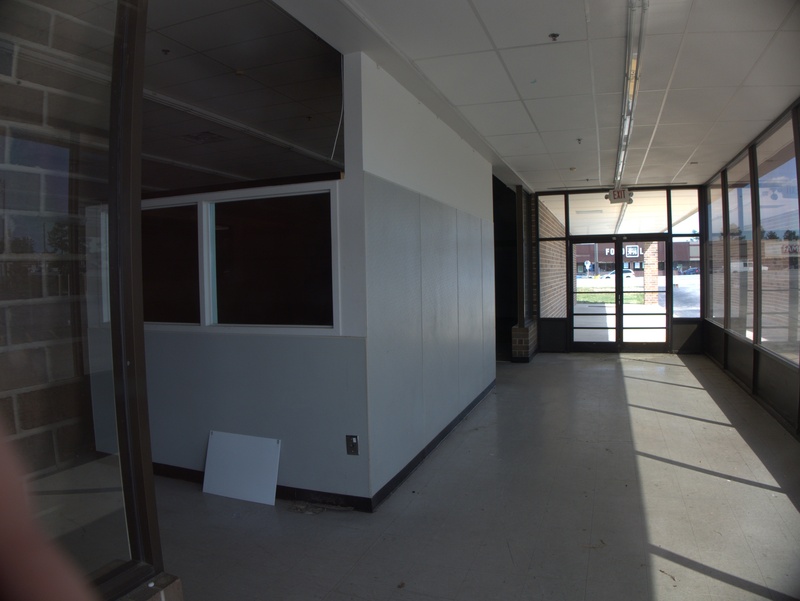 Now they have closed their flagship store, and are in the process (which seems a bit protracted) of moving to Parkland Plaza and into the old Parkland Pharmacy location. 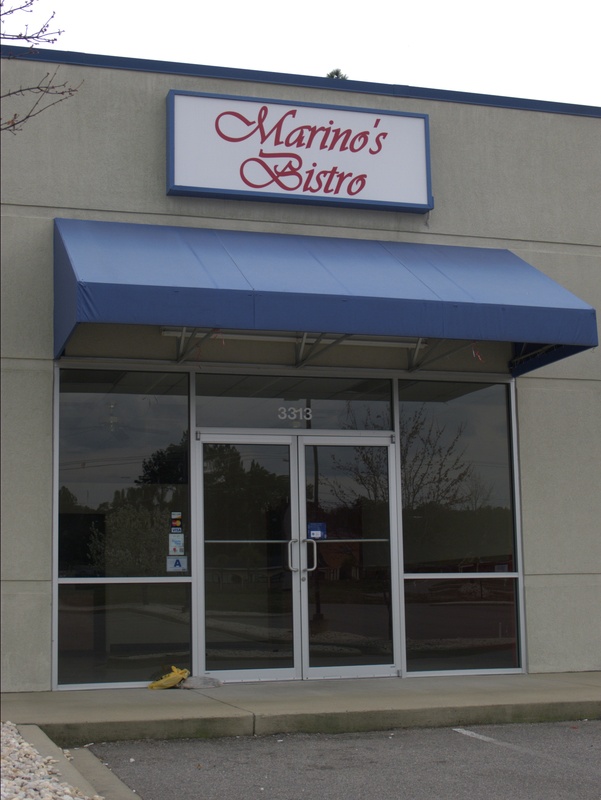 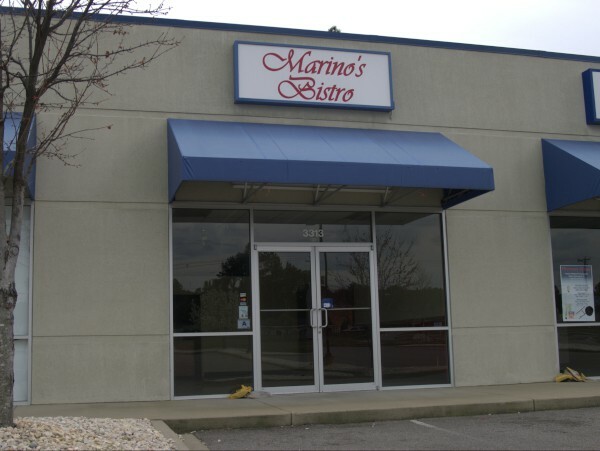 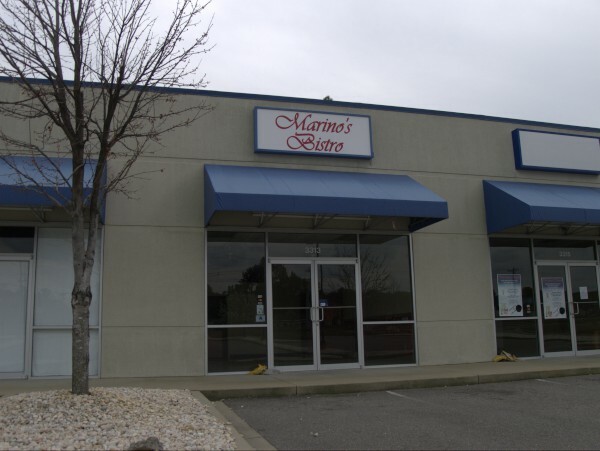 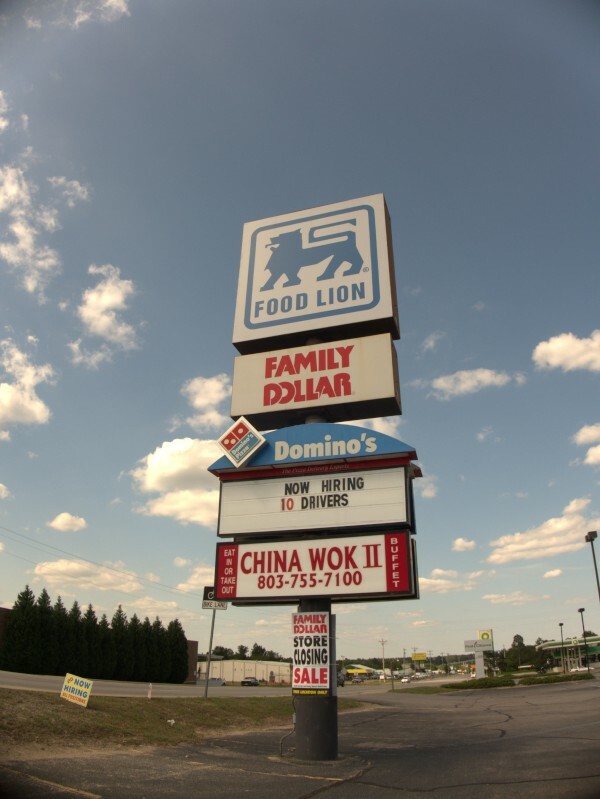 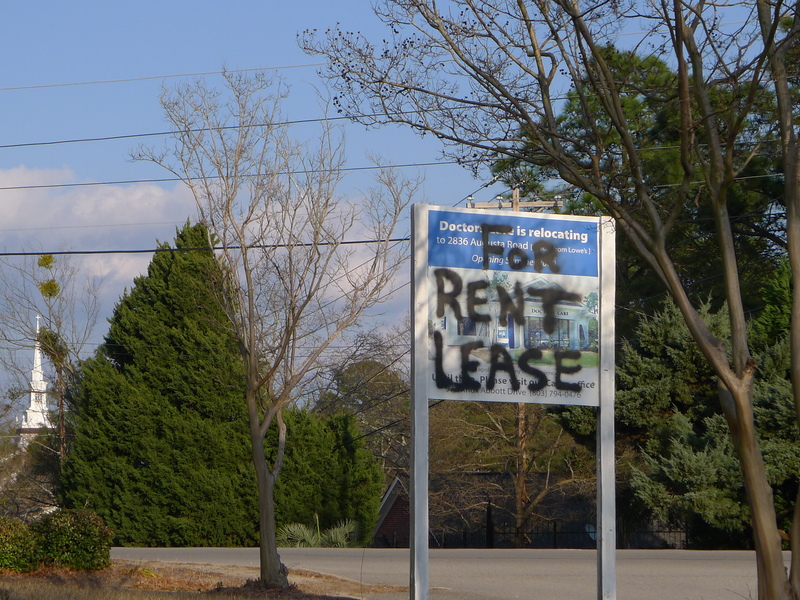 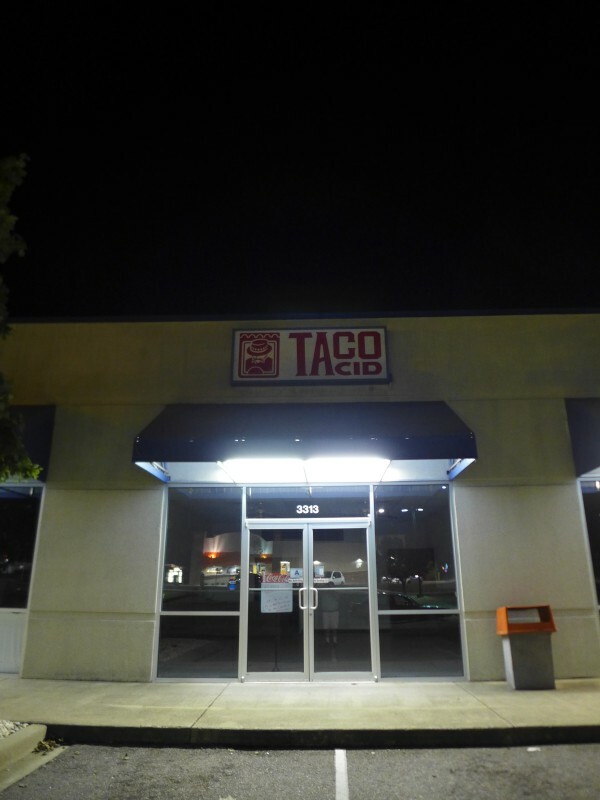 This little stripmall storefront on Platt Springs Road has apparently been a number of restaurants over the years. 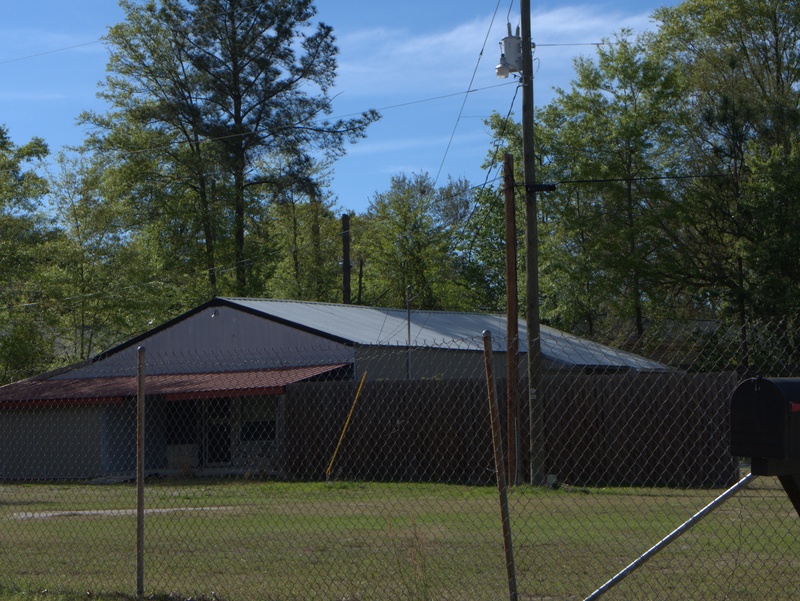 While I was in Springdale last weekend getting some Jewelry Warehouse pictures, I noticed this building set well back from the road. 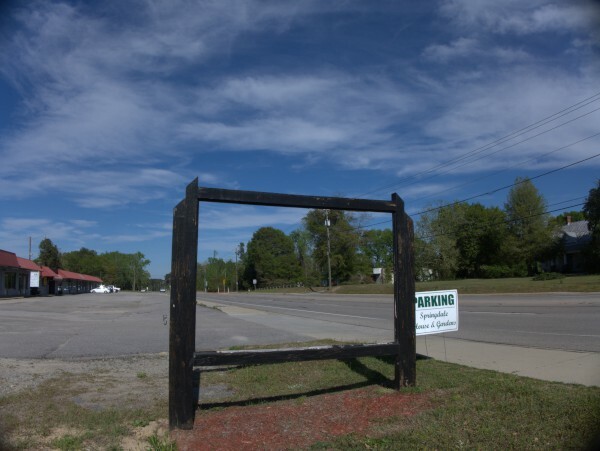 For some reason, perhaps the parking sign for the adjacent business, I expected I would find that it was some sort of lawn & garden store, but a little googling reveals it as the site of several light industrial operations, both in construction and fishing. 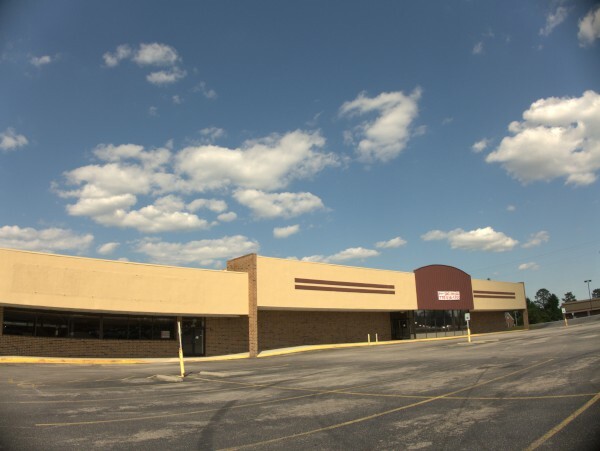 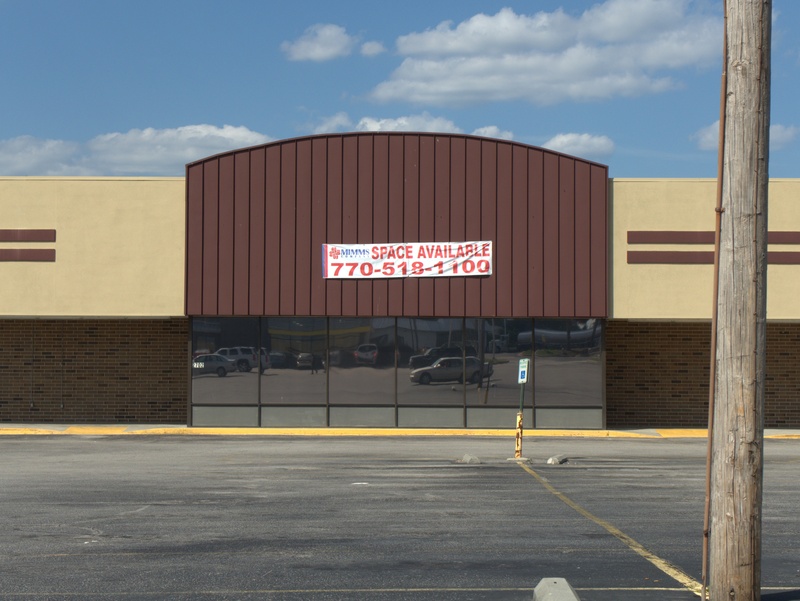 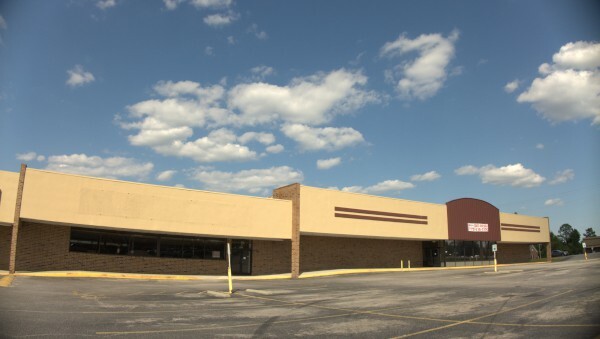 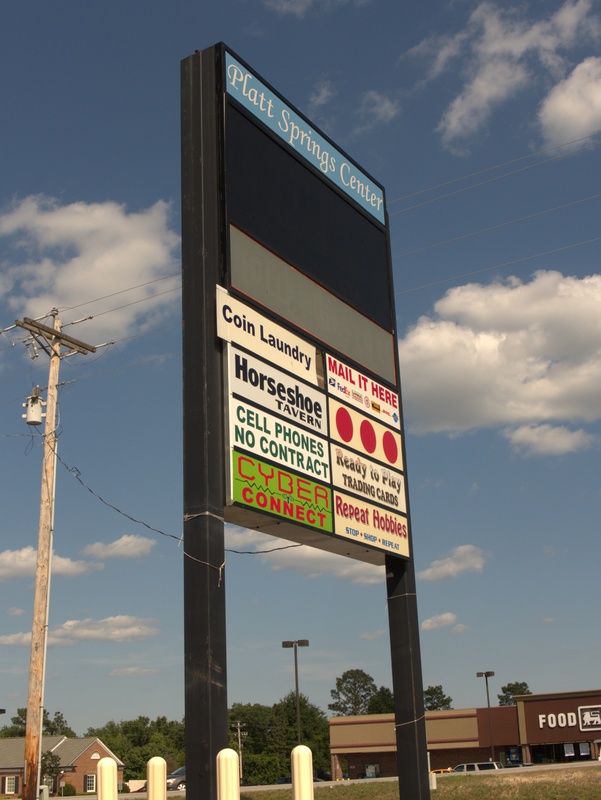 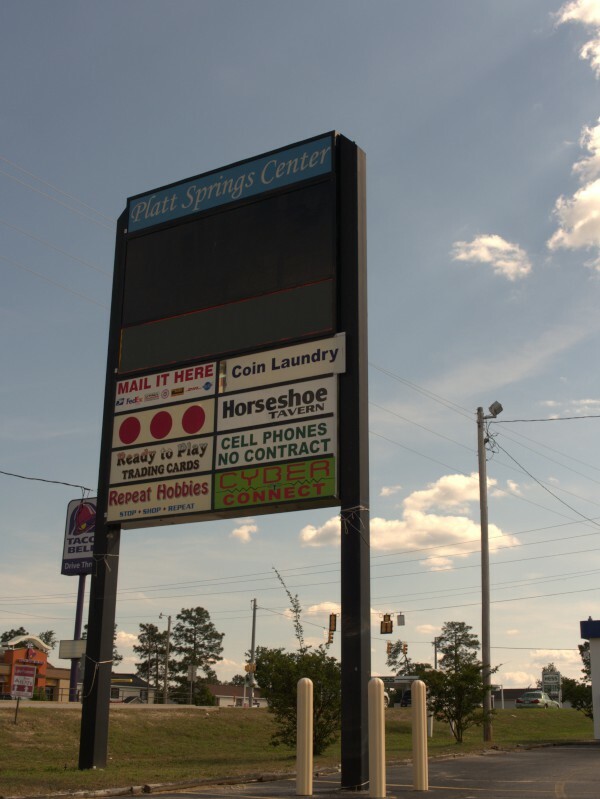 (Google also claims 3142 is the Springdale Shopping Center, but I think that must be the strip mall on the next lot). Note the stone facade on the porch of the building. 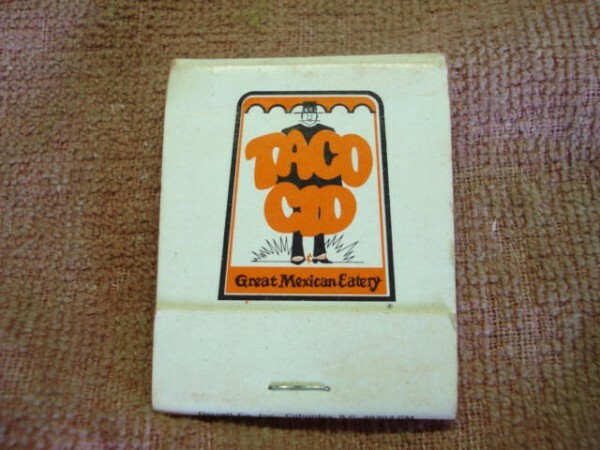 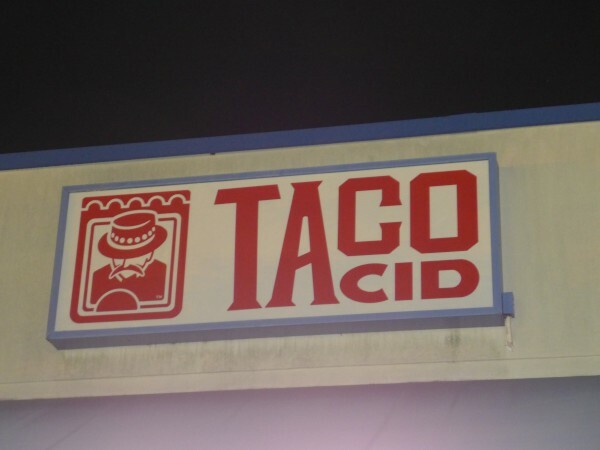 You don't see too much of that anymore. 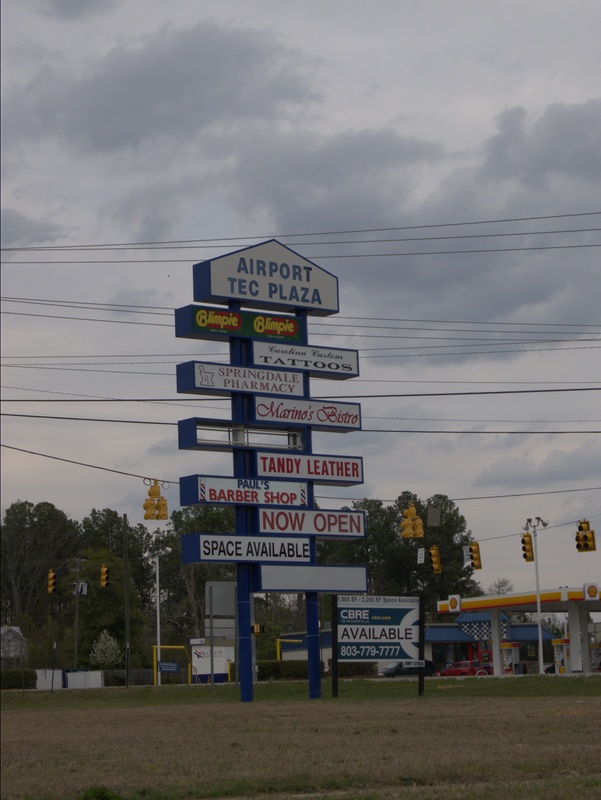 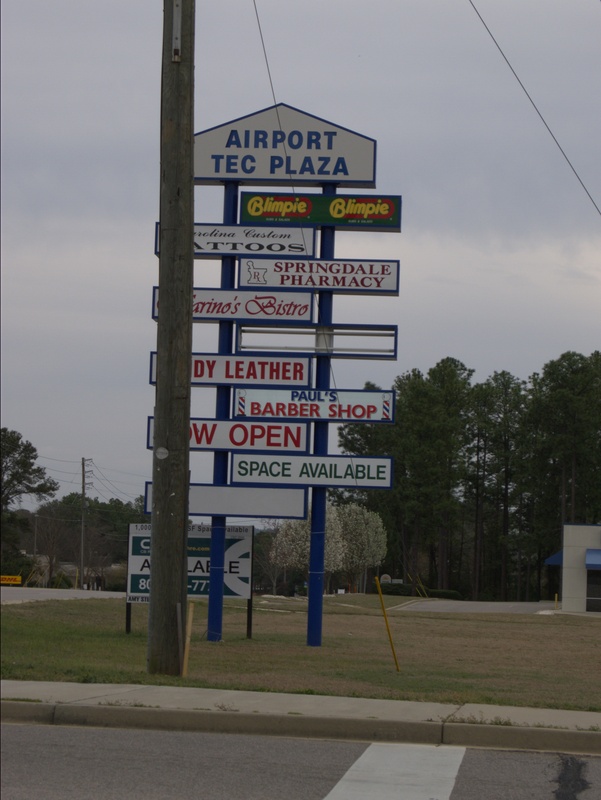 Well, it's back to Airport Tec Plaza for this closing. 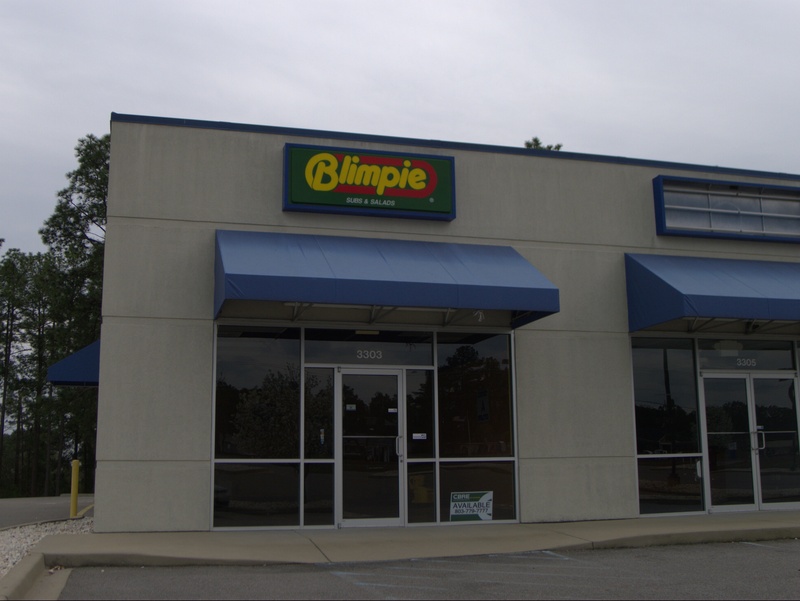 Blimpie is not a chain I've ever tried, though I like subs. I think that's probably because a lot of its locations tend to be in gas-station/convenience stores, and that sort of devalues a brand for me. 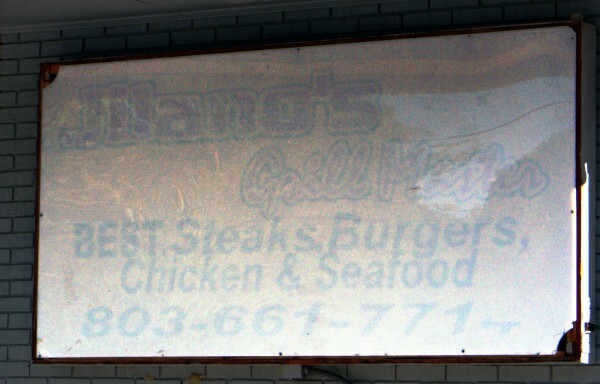 I do have to give them props for suggesting a non-submarine referent for their sandwiches however. 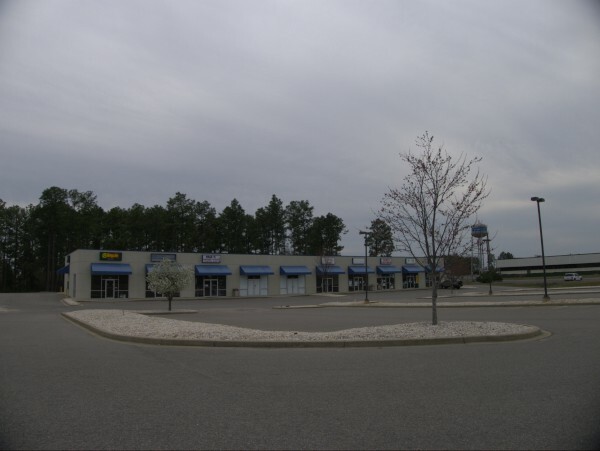 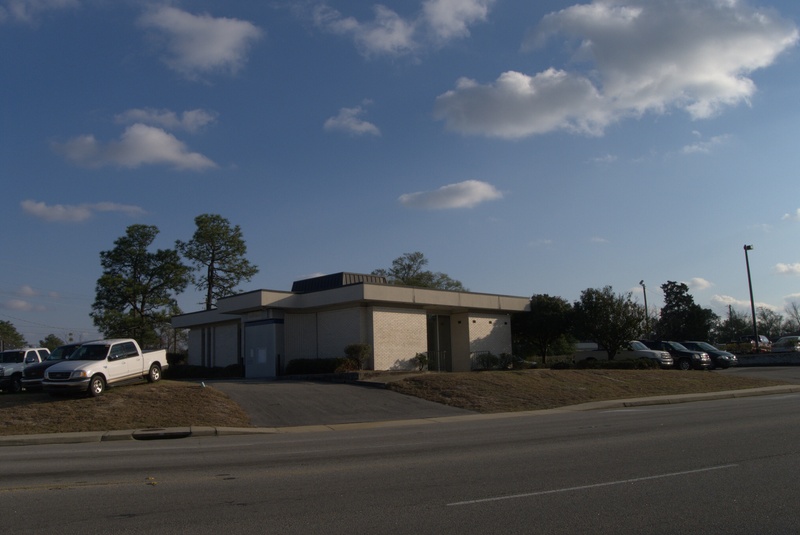 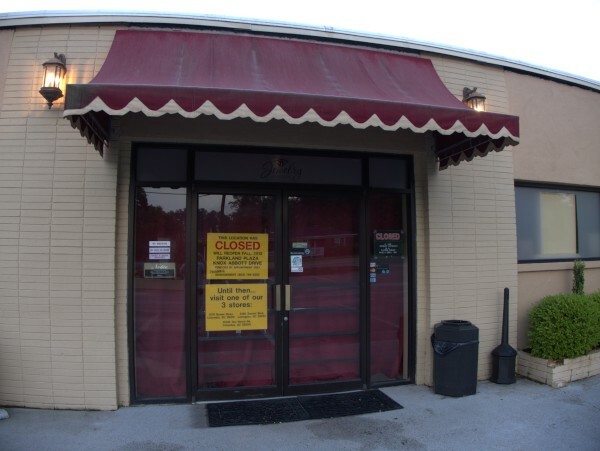 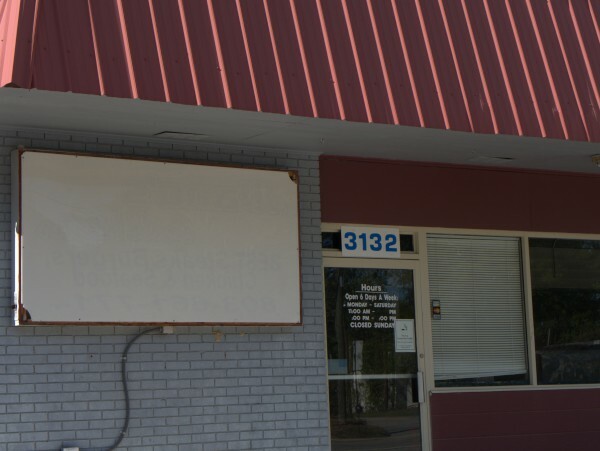 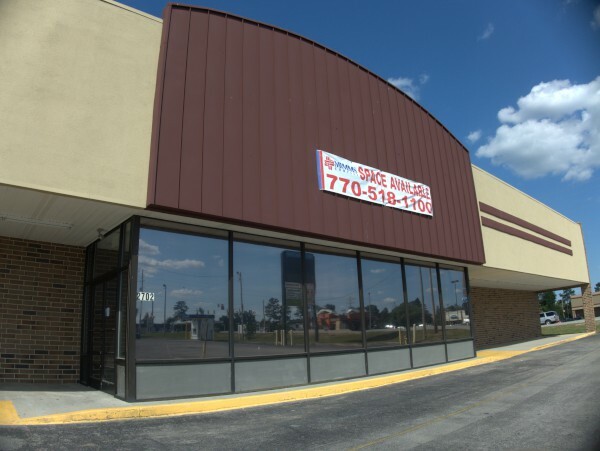 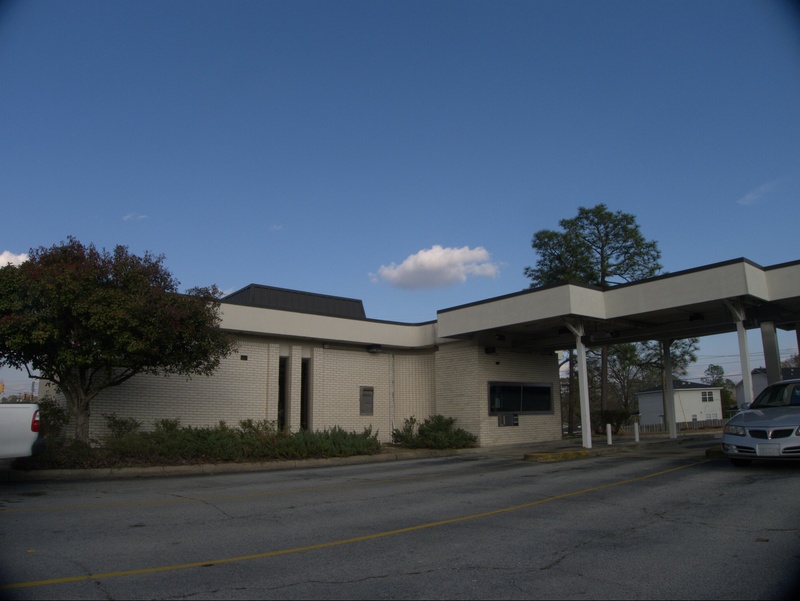 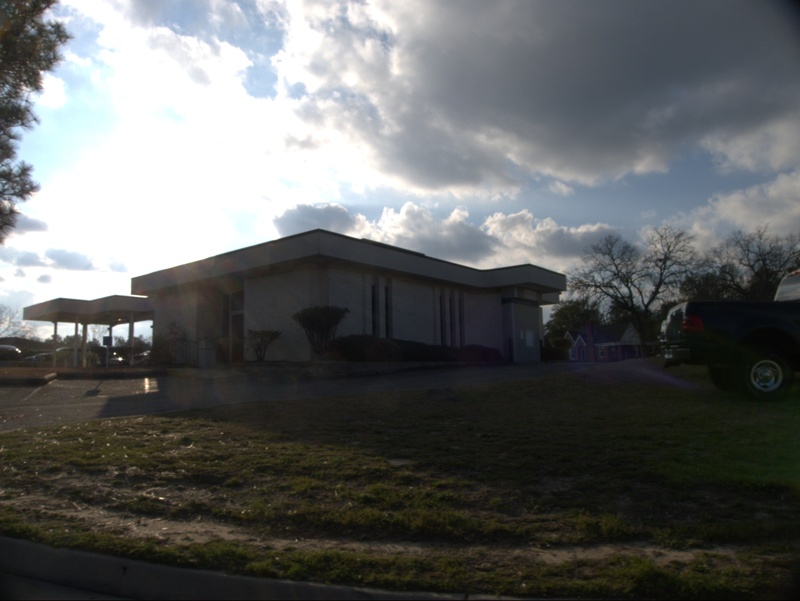 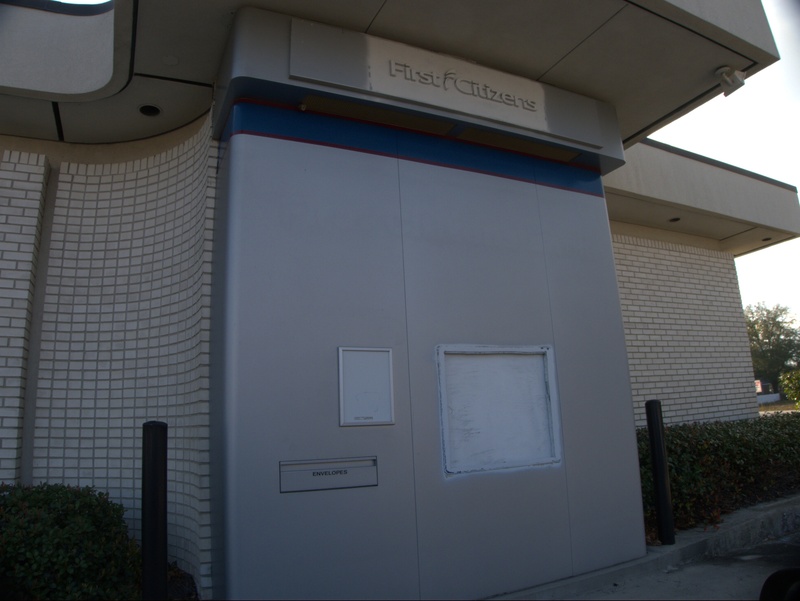 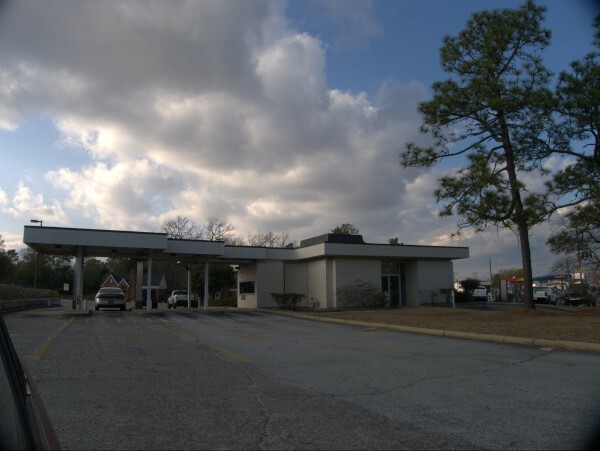 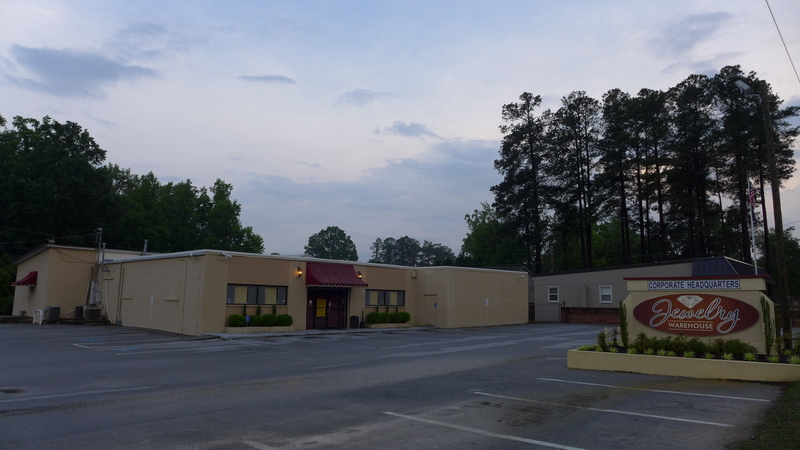 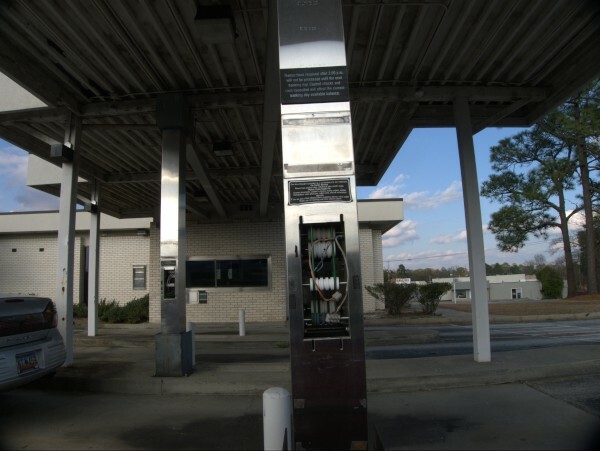 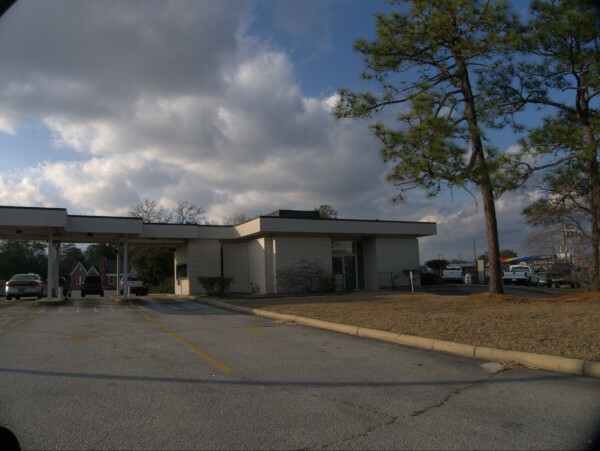 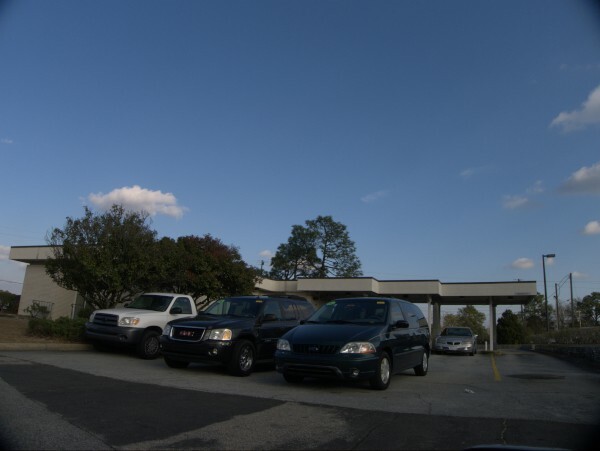 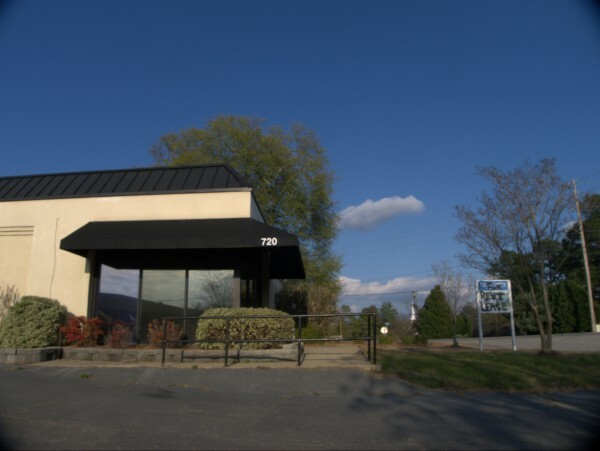 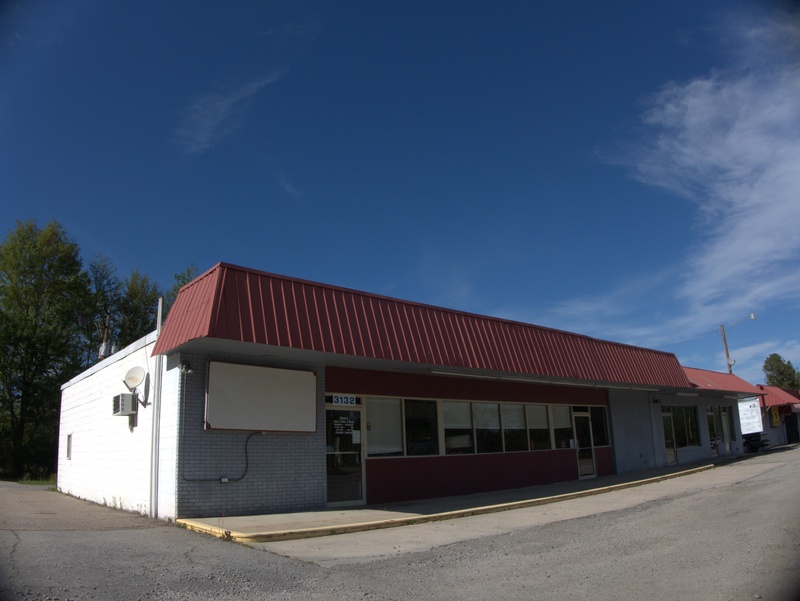 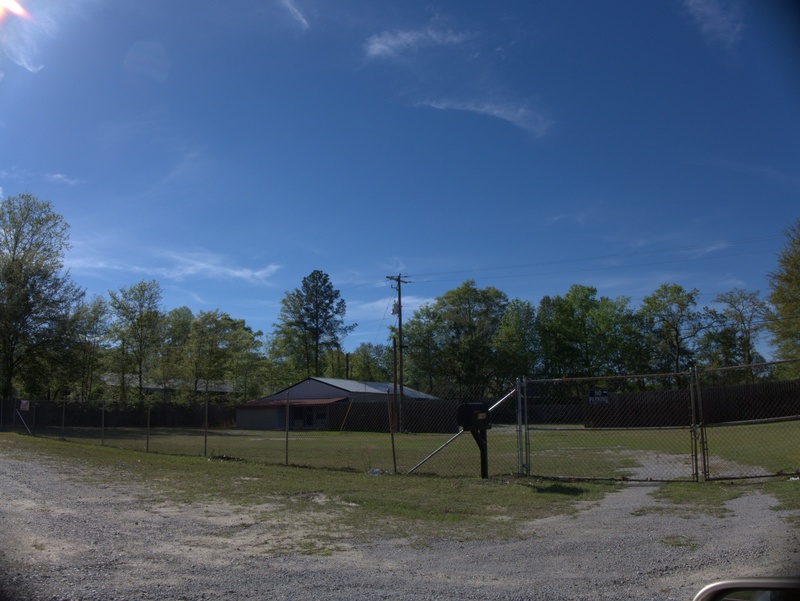 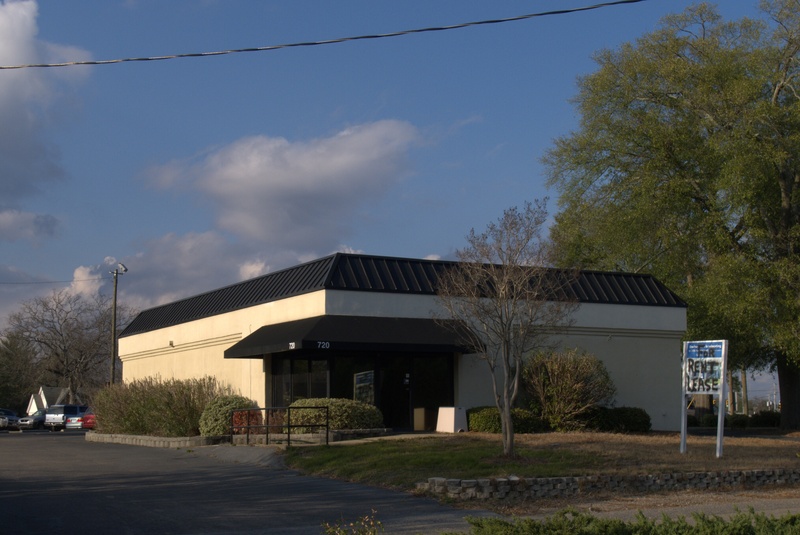 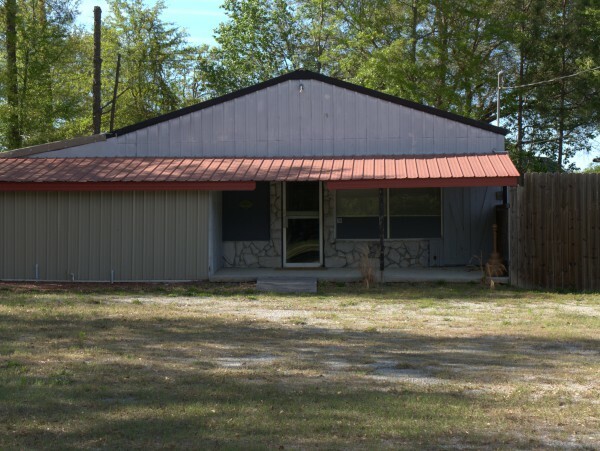 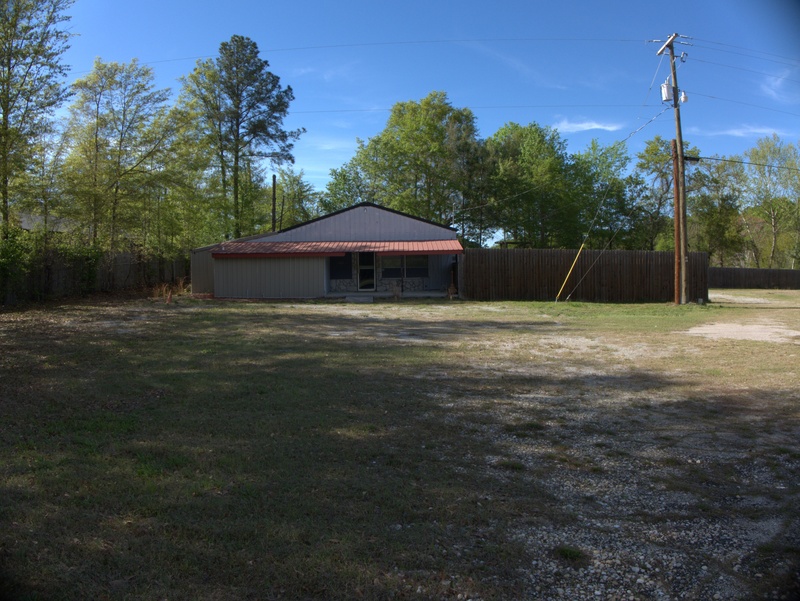 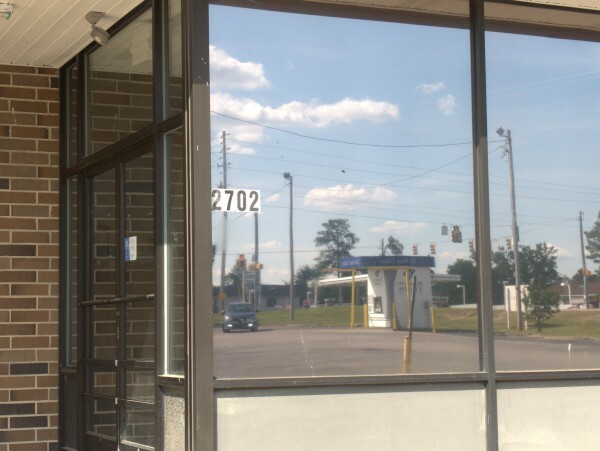 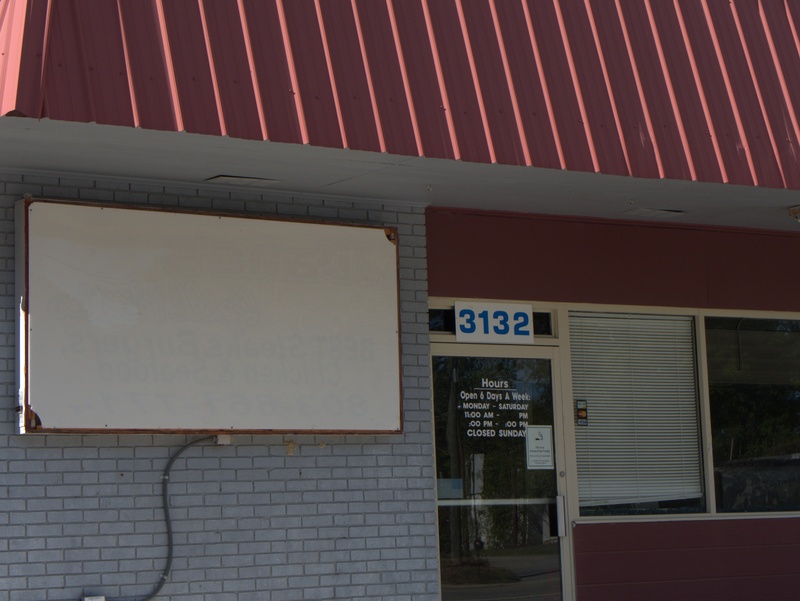 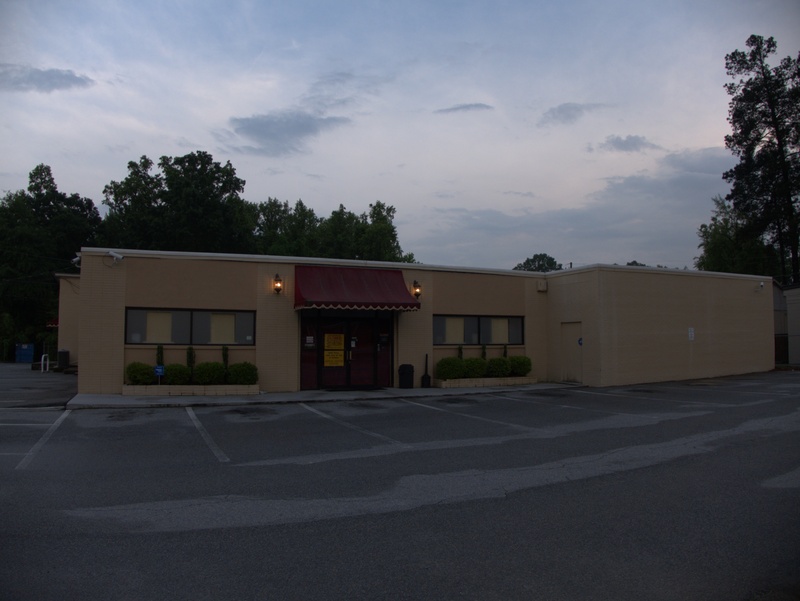 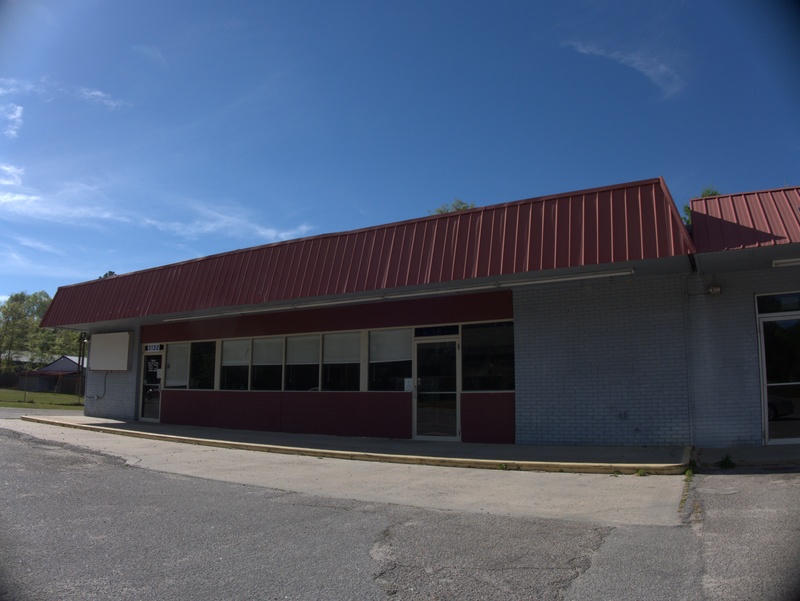 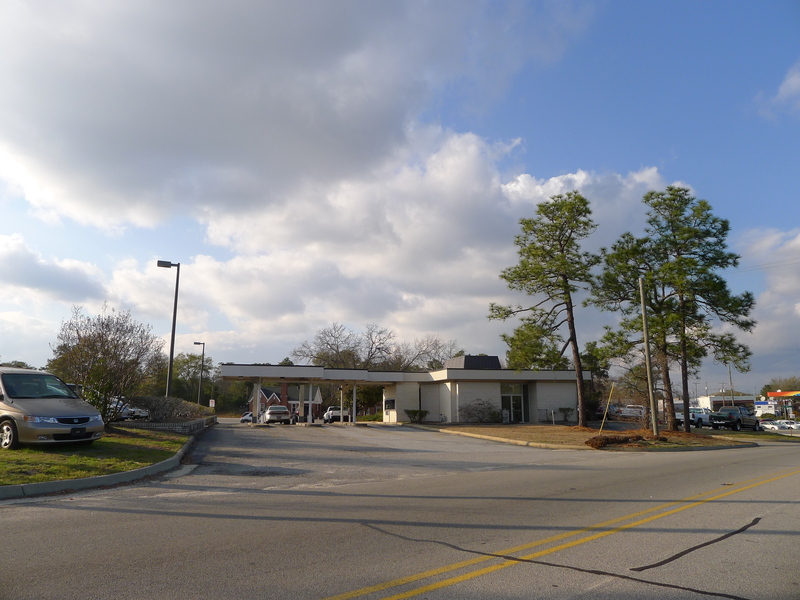 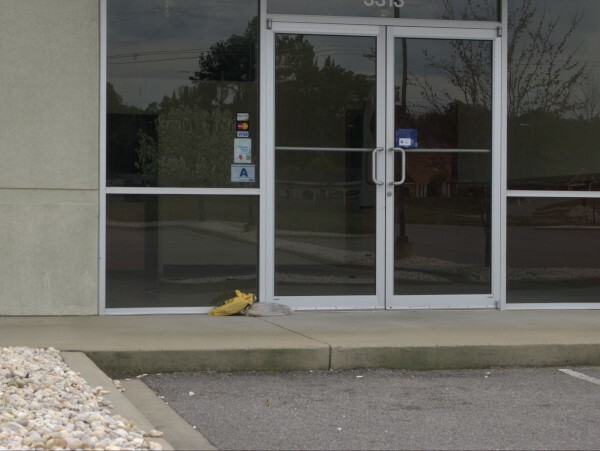 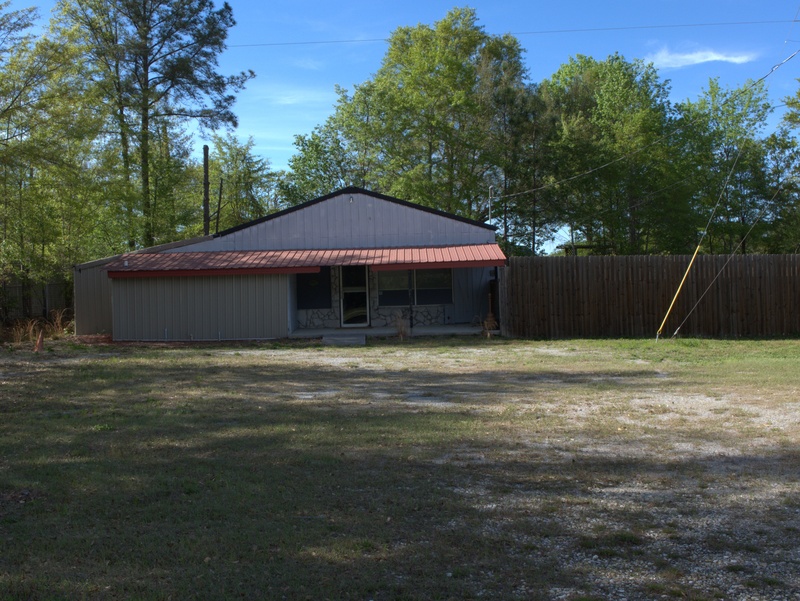 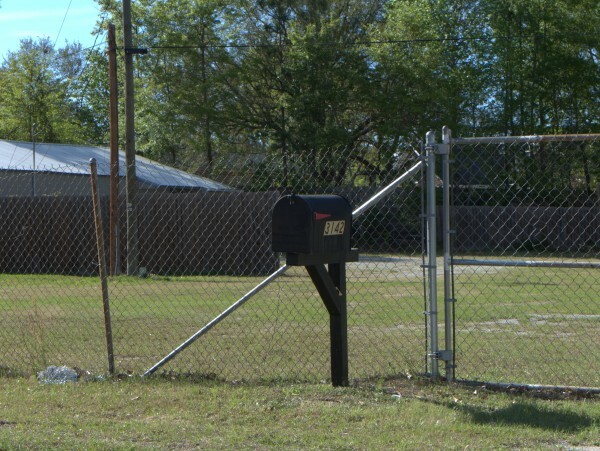 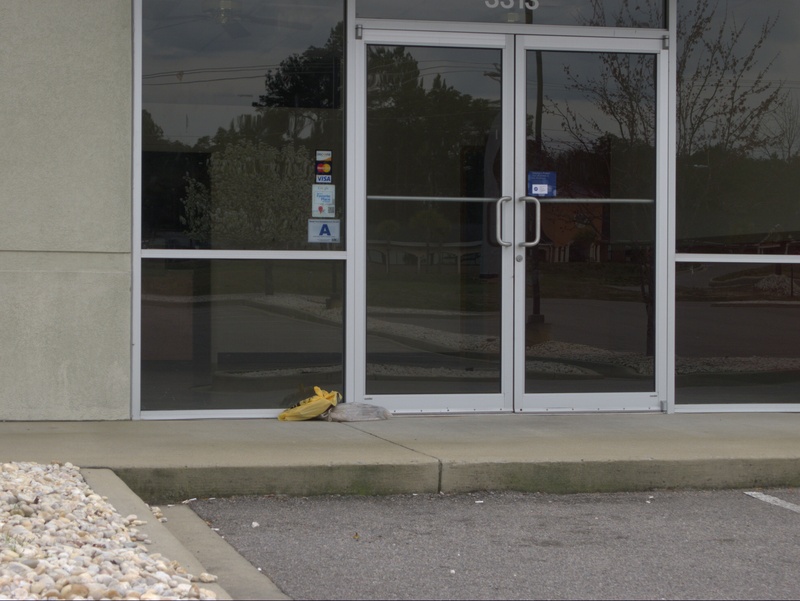 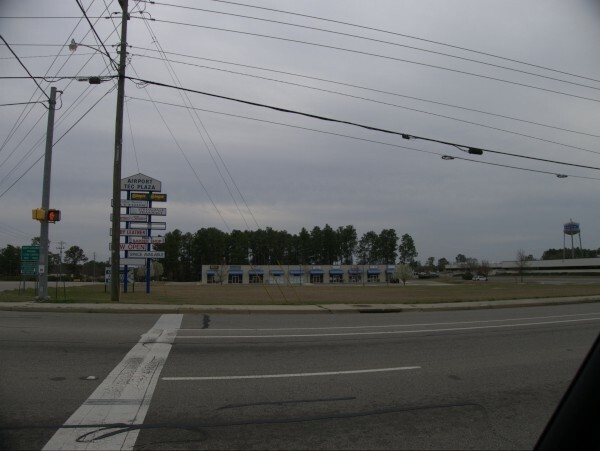 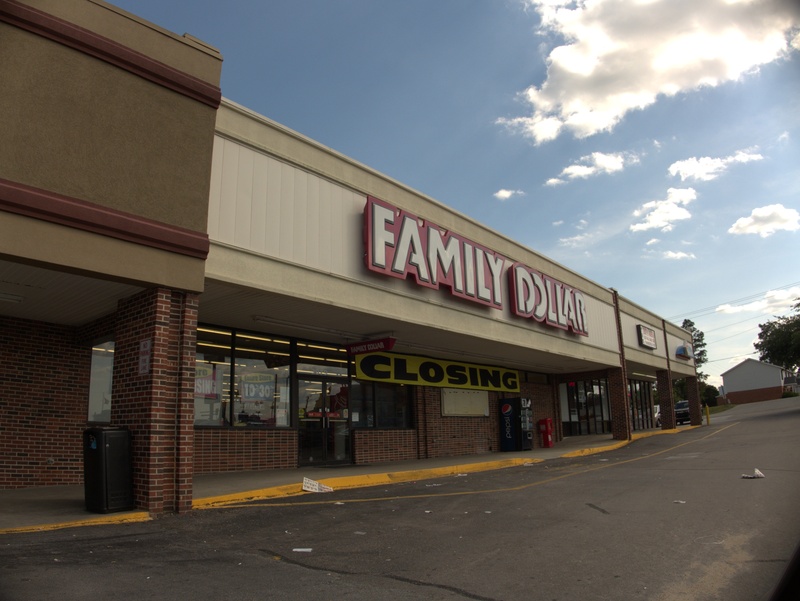 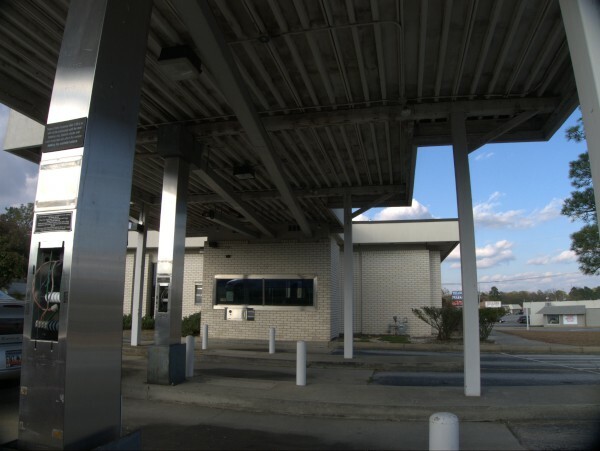 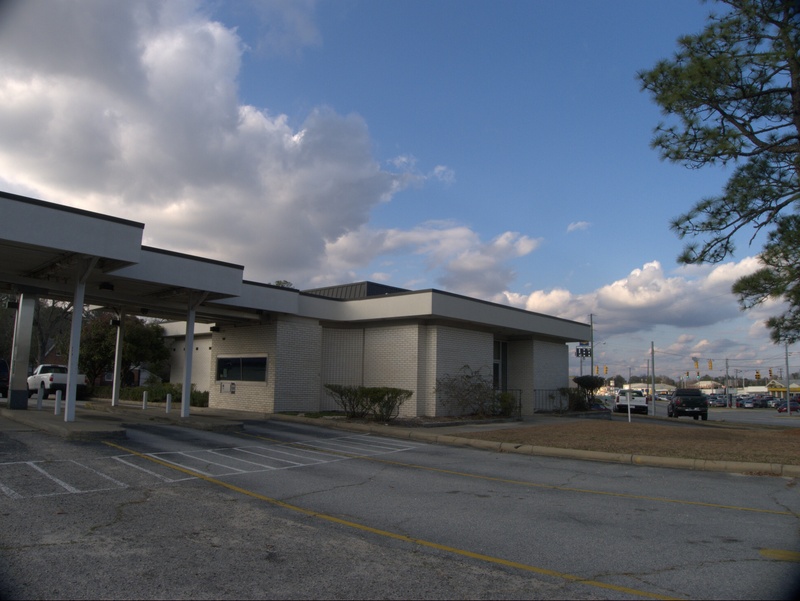 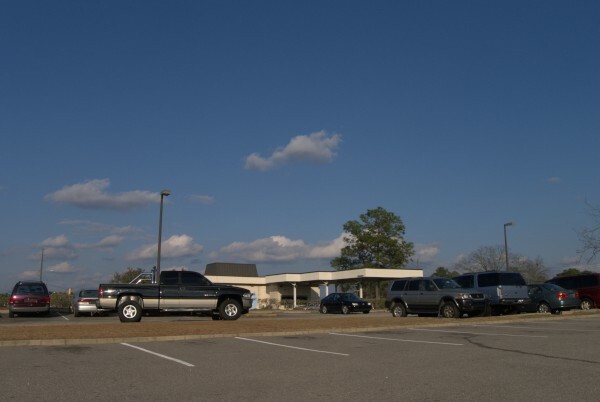 My first thought at seeing this former First Citizens branch at the corner of the Charleston Highway and Platt Springs Road was that there must be some sort of sporting event in the area as the lot was packed full of cars taking advantage of the Sunday bank closure to park there.